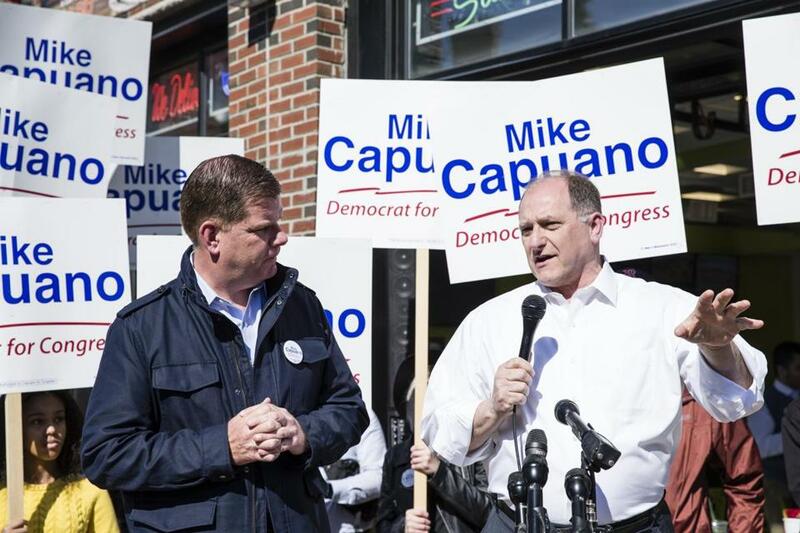 Representative Michael E. Capuano (right) has received a number of endorsements, including that of Boston Mayor Martin J. Walsh. 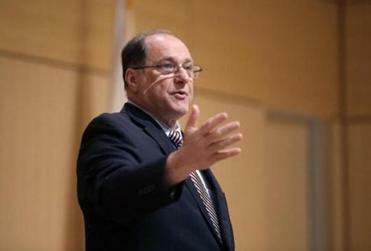 The state’s largest labor organization has endorsed US Representative Michael E. Capuano in his re-election bid. Steven Tolman, Massachusetts AFL-CIO president, called Capuano a fighter who will “stand up for our workers and our families” in the statement. “As a committed champion for the values and principles of the labor movement, Mike has proven time and time again he puts working people first, and will continue to fight for working families in our neighborhoods, and in Washington,” said Tolman. Capuano, a 10-term incumbent, is facing a primary challenge for the 7th District congressional seat from Boston City Councilor Ayanna Pressley. The district includes most of Boston, half of Cambridge and Milton, and all of Chelsea, Everett, Randolph, and Somerville. The primary is Sept. 4. For most of last year, Representative Michael Capuano rejected calls from constituents demanding the impeachment of President Trump. But then something changed. The Massachusetts AFL-CIO is a labor council that “represents the interests of working people at the state and local level,” according to the group’s website.